The Kiel family founded Kiel Industries in 1989. 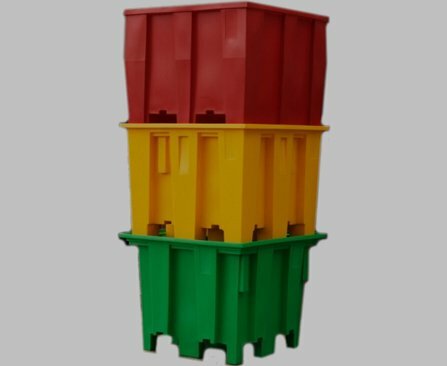 Since then, it has grown into a prominent leader in the rotational moulding industry. 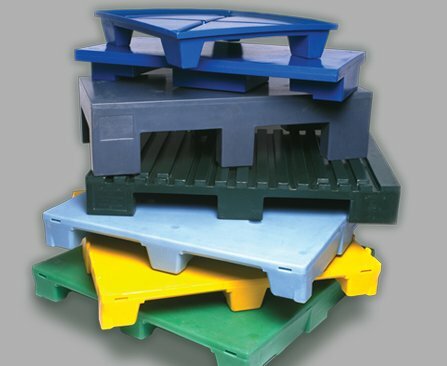 We have the largest range of plastic pallets in the southern hemisphere and we continue to dominate materials handling in our field thanks to our innovative ideas on pallets, bins and ancillary products. 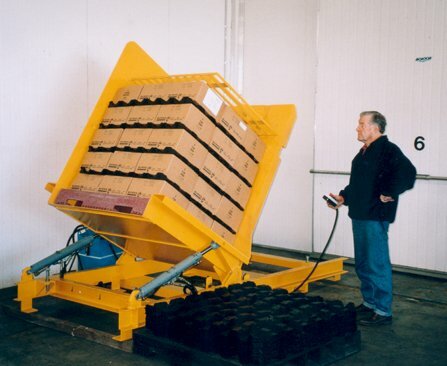 Our equipment is specially designed to offer economic short production runs and competitive pricing on high volume production. Our technology and methods were born out of a need for price competitive short run production. We are the best option for economical small batch productions. As industry innovators for over 25 years we have the know how and expertise to make the most of large production runs. Efficiency is our primary goal. 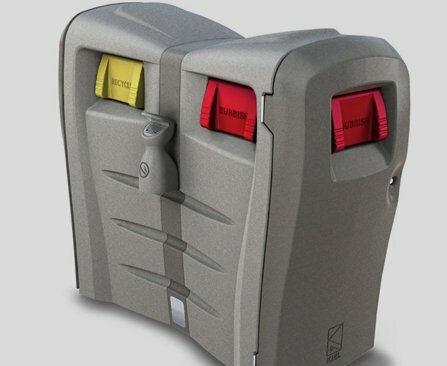 We offer custom products with in-house design and innovation. Offering unique solutions to meet your business needs in a functional and efficient way. 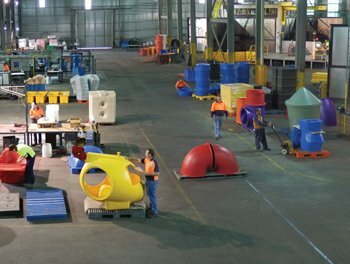 At Kiel Industries we use our roto moulding expertise to provide a variety of services to our Australian clients. 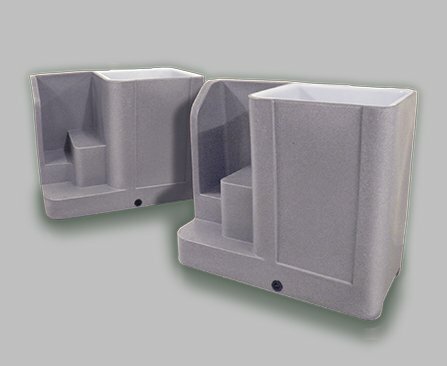 From custom plastic components, vacuum forming, steel fabrication and other industrial quality items, we are a versatile manufacturing company. 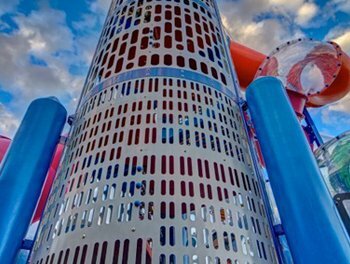 Learn more about our plastic and steel solutions by talking to one of our friendly consultants today. Bring your vision to life with Kiel Industries. 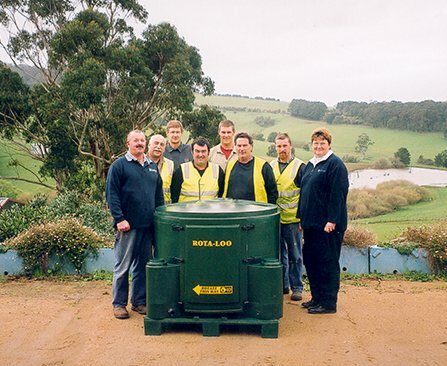 Wherever you are in Australia, have our dedicated team create the perfect plastic solution for your project. 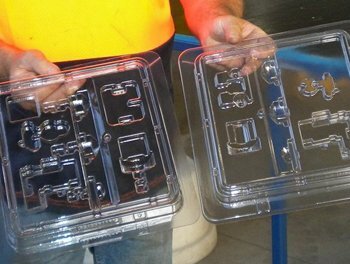 No job is too complicated for our innovative custom plastic moulding company. Take advantage of our cutting-edge roto mould machinery. 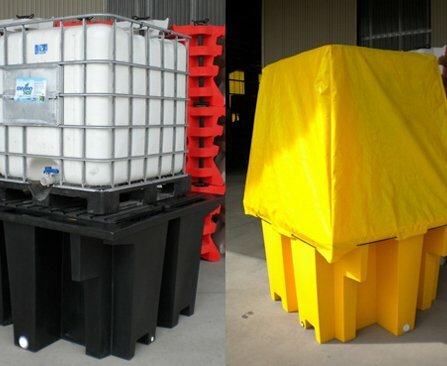 We specialise in both mass-produced plastic products and unique one-off projects. From small batches to bulk orders, have one of our consultants create a competitive and affordable package for your next project. Call us now on (03) 5135 3900 or email us at admin@kielindustries.com.au to book an appointment with our creative team. Manufacture sophisticated parts and products in a variety of plastics. 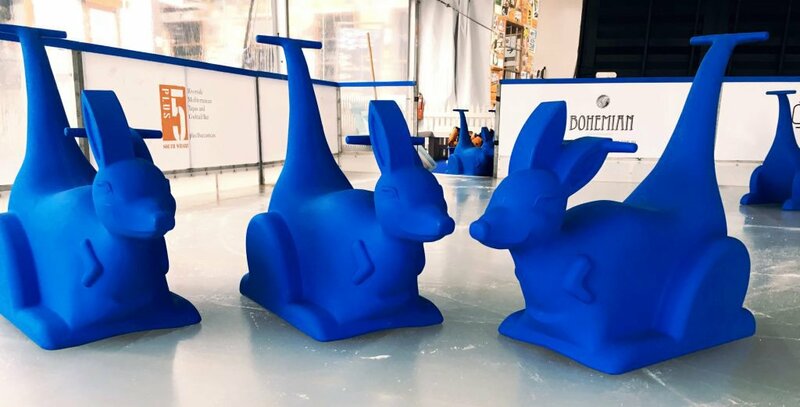 Heated, single-sheet plastic to a form onto a moulded surface. 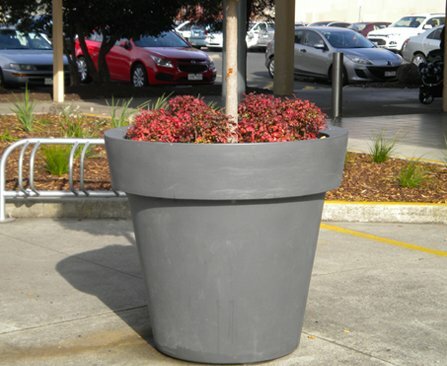 Custom fabrication, medium-weight steel in a variety of finishes.